Today, I went to workout at Heroic Fitness, a gym in Charlotte where my daughter (Allyson) works. 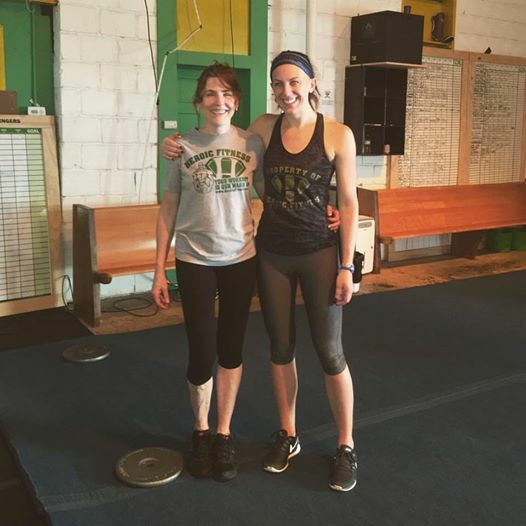 It was my first time working out in a group fitness class. Praise God, he sent forth his Word! His living, powerful, active Word! I’m quite sure I would not have been at the gym today in Allyson’s workout class, had I not believed that I was healed 2000 years ago. The abundant life is a great life, and you too can live this abundant life (John 10:10)! You don’t have to be sick, you can receive your health, today! You can go workout! You can do all the Lord has called you to do. 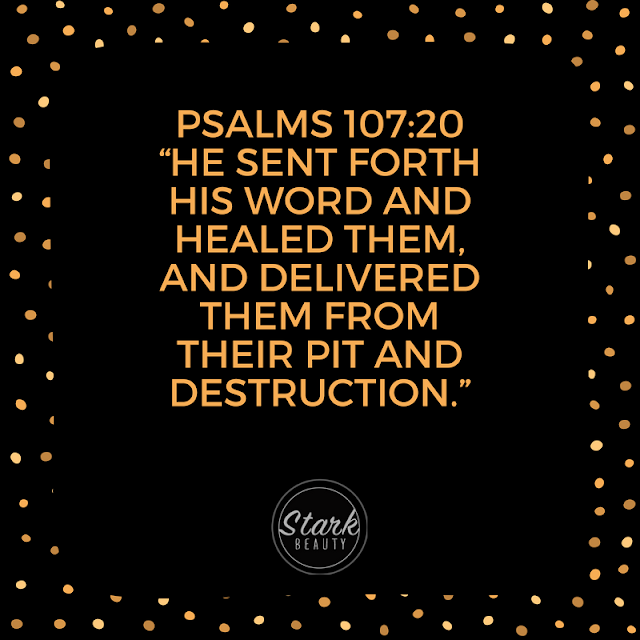 He sent His word and healed you!